Is it Christmas already? Well not quite, but the end of summer means it’s time again to create some stunning Holiday cup designs for our great friends at Waves Coffee House. Waves Coffee houses are your place to connect. The Waves mission is to connect with great people who share their passion and ideals so that together, then can create great neighbourhood coffee houses that enrich the lives of everyone they meet. So on that note, the aim was to come up with a design that speaks to connection and community. We love the result and so does Waves. They’re sure to have the best looking holiday cups this winter! Art Direction and on-site photography for photo shoot for the 2018 Holiday coffee and tea drinks. 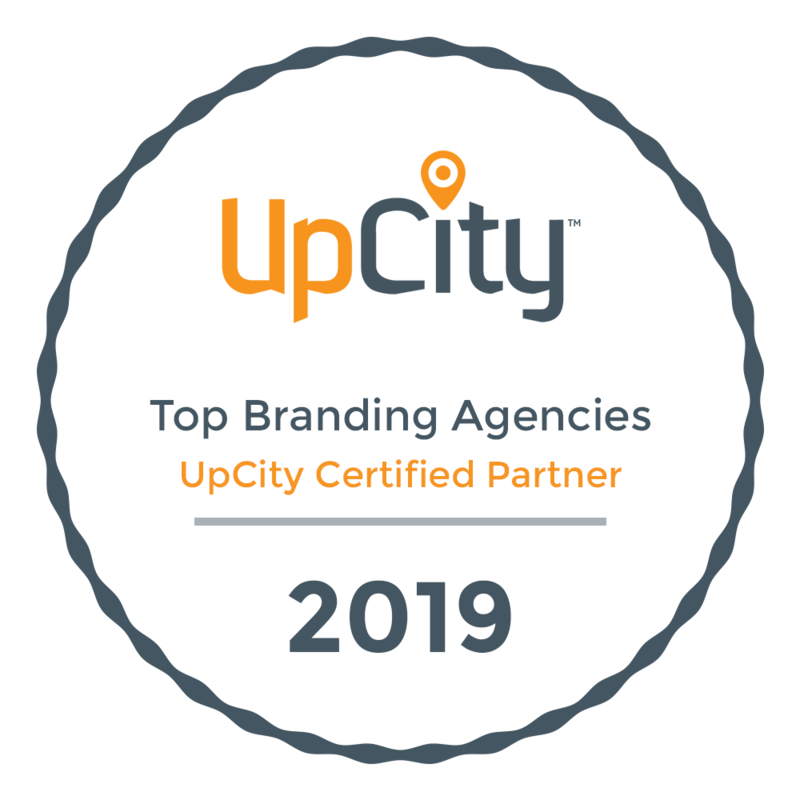 If you’re looking for award winning brand strategy and design work, give us a call at 604-913-7936 or drop us an email, we’d be happy to perk up your brand’s presence.